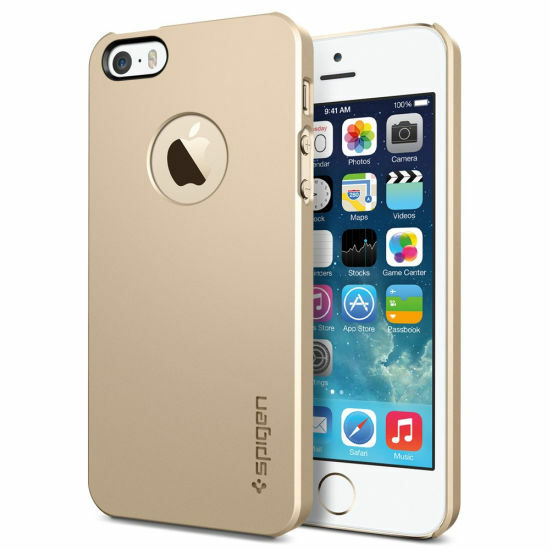 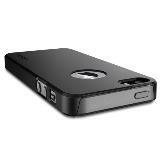 Spigen Ultra Thin Air A case is a hard case made of polycarbonate material. 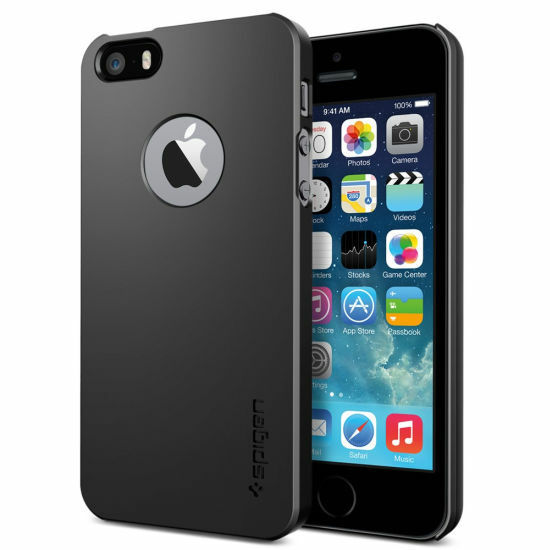 The durable, lightweight, and non-toxic qualities of polycarbonate make the Ultra Thin Air A a reliable solution for protecting the iPhone 5S / 5 from external impacts. The Ultra Thin Air A case is carefully designed to precisely form-fit the phone to highlight the original design of the iPhone 5.